Upon my return from SAP TechEd Las Vegas last week I posted SAP TechEd & HANA Express Edition that covered the SAP HANA Express announcement. You can see the full question in context here. This post is in response to that question as I think it justifies more than a couple of sentences. I also hope that others will chime in with their views as well because I know there are aspects and nuances around this subject that haven’t yet occurred to me. Let me start with the simple example. My understanding is that I can use SAP HANA Express (HANA-X) to build a complete working application. I would need to stay within the confines of the HANA-X license agreement - which essentially means I could not use “SAP data” and I could not exceed a database size of 32GB. But if I built something that grabbed some sort of non-SAP datasource, say some IoT data streams or a point-of-sale dataset, and built on top of it a you-beaut, all-singing and all-dancing application that did amazing things with some of the HANA geospatial and predictive capabilities I could then look to sell it to one - or hopefully many - of my customers. I’ll call it WonderApp. 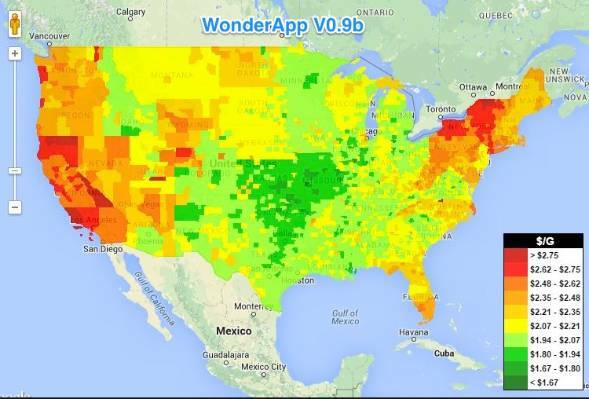 Now my customer(s) can also use the HANA-X license to deploy and run WonderApp. Again they have to conform to the 32GB size restriction. They would also need to be comfortable with relying on “community support” as the HANA-X license does not give them access to SAP Support. This reduces the barrier to entry and makes it easier for me to close the sale. Whether or not the customer is prepared to do this depends very much on them - and probably how critical WonderApp is to their business. I envisage that deploying WonderApp initially on HANA-X would not be a huge problem - especially within the context of a proof-of-concept. Once WonderApp began to demonstrate value to the business I see many customers wanting to deploy in on a fully supported version of HANA. Especially if they already have HANA in their landscape. This might be forced upon them anyway as the 32GB ceiling might come into play quite quickly. That may mean they will also want to take advantage of things like data tiering, Hadoop integration, etc. that are disabled in the HANA-X installation. Data replication, high availability and disaster recovery options are also disabled in HANA-X as well. So in this example the answer to Jon’s question is probably a ‘Yes’. But this simple example is really not where we are all looking to go. More likely we want to build applications that run on the HANA Cloud Platform that can take advantage of shared infrastructure and all the additional services that make HCP valuable. So can HANA-X help me get started building my WonderApp for the HANA Cloud Platform? I have to say here the answer is a “No - but...”. At this stage the development environment on HCP is different to what is currently available on HANA. One example is that currently I can build an HCP app in any language I like - as long as it is Java. Other languages are really not supported on the current HCP release - and won’t be until they implement the Cloud Foundry version of HCP and thereby support Cloud Foundry-based languages. In theory you can bring your own language. I don’t want to bring my own language but I am very interested in the SAP supported buildpacks - XS Advanced & Node.js. HANA-X will be very useful for me to get used to building XSA and Node apps on HANA even though I won’t be able to deploy them to HCP just yet. So I can certainly see that HANA-X will help me prepare for building HCP apps. I am unsure if I can leverage the HCP services, that I think are the real value of the platform, directly from HANA-X. I wonder if they are considered to be “SAP data” and therefore excluded in the HANA-X license? I trust not because that would mean I could call a Salesforce API but not a SAP C4C API - not a good outcome for anyone really. 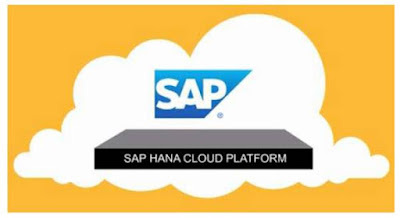 Let us assume that the Cloud Foundry version of HCP is in place - now I wonder if I will be able to build & test my applications on HANA-X and then deploy them to HCP. In simple cases I am sure the answer is "yes" - but for more complex applications I am not so sure. HCP, as a shared platform, understandably imposes restrictions on what an application can do over and beyond HANA. An HCP app will likely have access to different API’s and platform facilities than a standalone HANA instance. It is unclear to me how easy it will be to take a HANA app and make it suitable for the HCP platform. I am not sure anyone has the complete answer to those questions yet.